1. 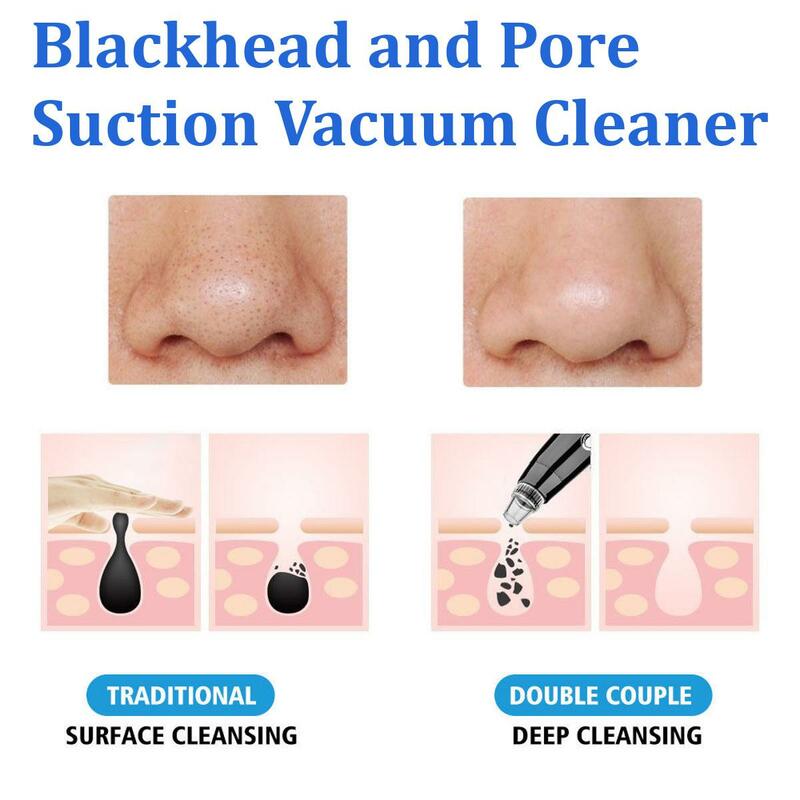 Clean your face, use the blackhead liquid or steamer to open the pore. 2. 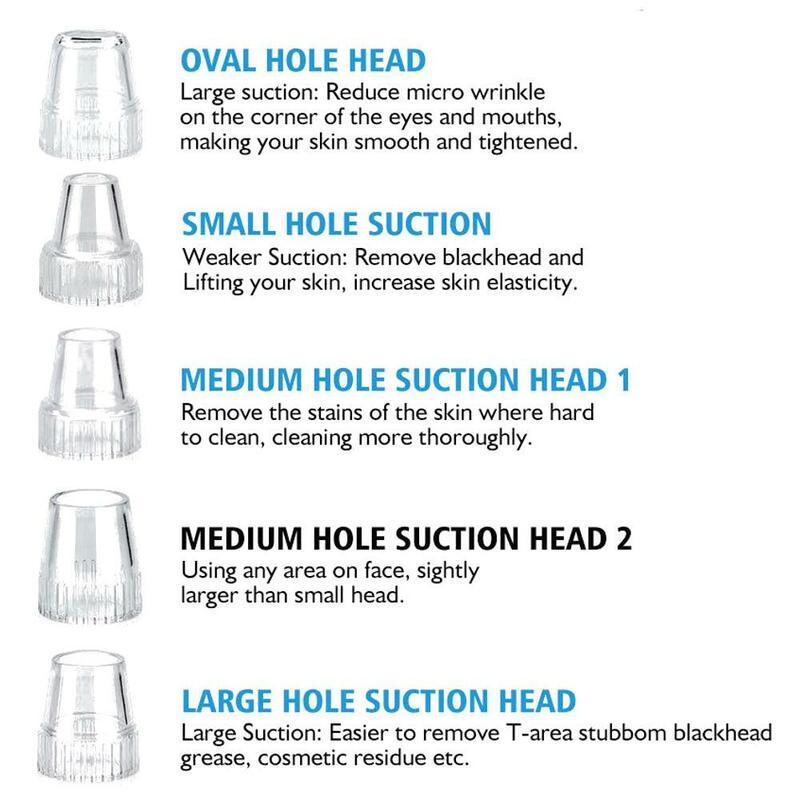 According to your requirements, choose among the Five Level Suction. Start with the lowest. do not stay in one place for too long to avoid injury, and do not press it hardly or pull vertically. 4. After washing your face, please use ice towel or cold water or shrinking liquid to restore the treated pore. 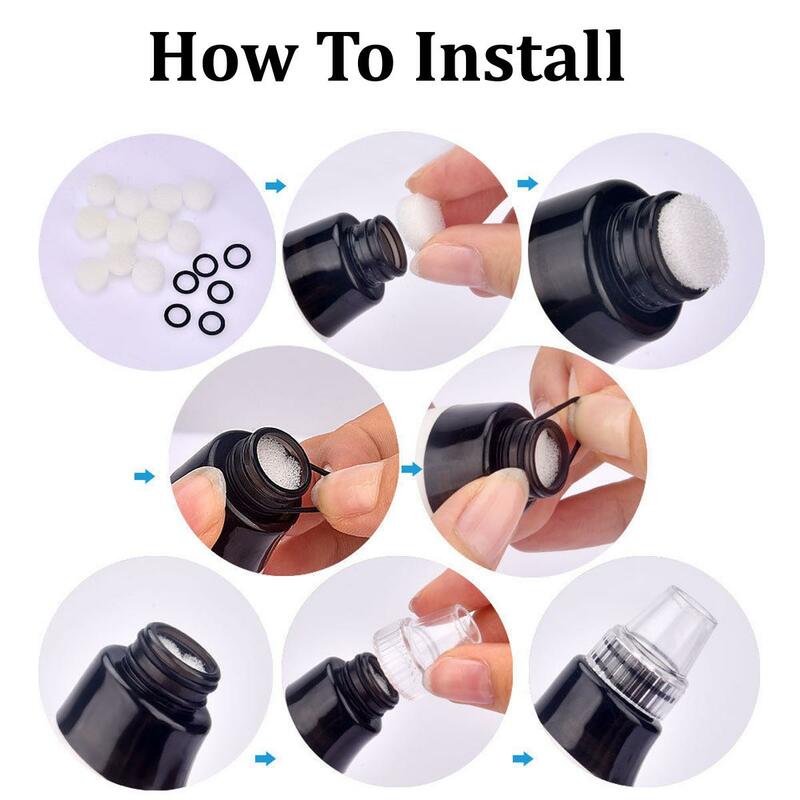 which helps to open the pores for easier remove of blackhead. 4. 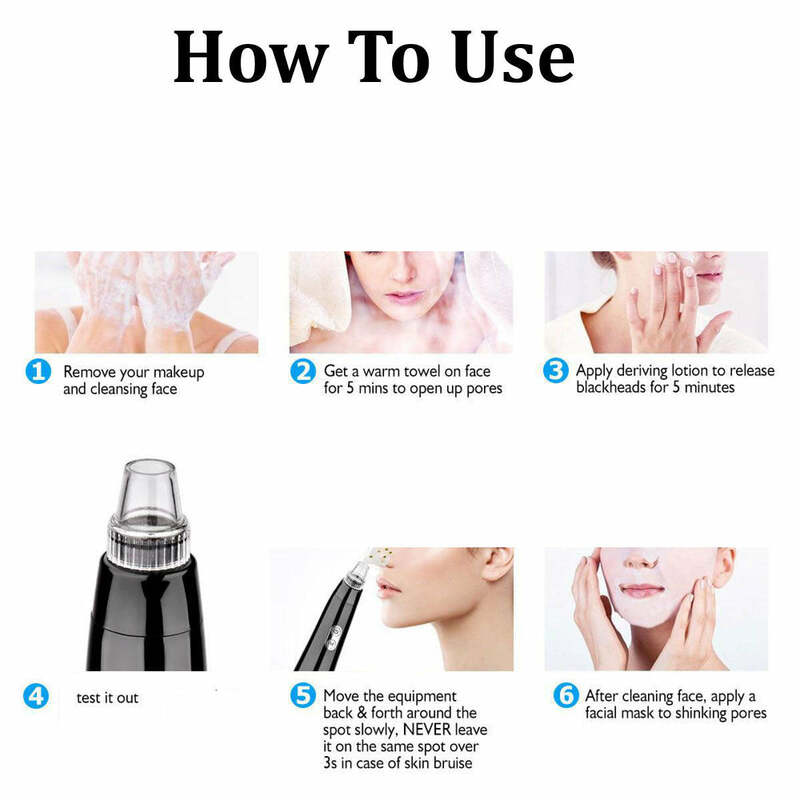 Please DO NOT apply suction on one part of the skin for a long time, but move it around gently. 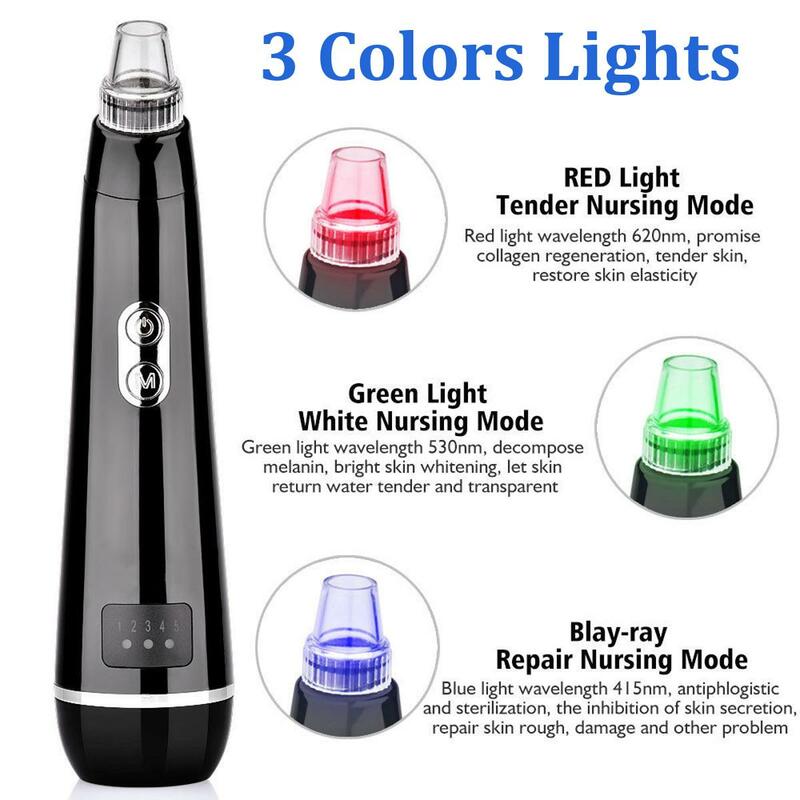 In case it may hurt the skin or leave bruise. 5. After the treatment, use the iced sheet mask or cold water to cool skin and close the pores.